This year is the 120th anniversary of the iconic Gothic horror novel Dracula by Irish author Bram Stoker. Its publishing in 1897 - the novel is set in central Romania - forever changed the public perception of Transylvania, which has been inextricably linked with images of evil vampires ever since. Today, tour companies such as Busabout (www.busabout.com) take hordes of curious tourists to the densely forested region to visit sites such as the 4thcentury Bran Castle, which is said to have inspired the home of the blood-thirsty count. Dracula is just one example of how great literature can drive a desire to explore the settings of favourite novels, which can be as influential as the characters themselves. Sometimes, an author's influence on popular culture is enough to drive tourism to the places where he lived and worked. This year is also the 200th anniversary of the death of revered English author Jane Austen, whose homes and literary locations, England's Hampshire and Bath, are the focus of hundreds of tours each year. Author L.M. Montgomery made her home of Prince Edward Island famous with her novel Anne Of Green Gables. Today, thousands of tourists arrive on the island every year to see the green gabled house and participate in Anne-related activities, which include summer musical performances, house museums, horse-drawn carriage rides and a mock village. These are the foundation of the island's multi-million-dollar tourist industry. Likewise, the Harry Potter books and film franchise have inspired walking and studio tours, museums and amusement parks, which annually attract millions of fans. Mr Eric Gnock Fah, president and co-founder of Klook Travel - which offers literary tours of Paris and the greater Boston area to see the homes and historic sites of great American writers such as Nathaniel Hawthorne and Louisa May Alcott - says such tours are popular because they give visitors a peek into the mind of the author. "It's almost like a behind-the-scenes look at how a piece of writing was inspired and shaped. Having an experienced guide also helps to deliver greater insights into the nuances and lesser-known details about the destination and the author," he says. Briton Jane Iyers, founder and tour guide of Singapore-based Jane's SG Tours (janestours.sg), says she has been on a handful of literary tours over the years, most recently a Shakespeare and Dickens tour of London about two years ago. "I found it very interesting. I've always enjoyed reading and when you've read the story, it's interesting to see the places in real life. People are fascinated by whether the setting is real, what's been embellished and what inspired the writer to include that particular detail in the book," she says. She will soon lead literary tours of her own, based on set-in-Singapore historical fiction by author Dawn Farnham such as The Red Thread and the fictional retelling of the Maria Hertogh story Finding Maria, to coincide with the Singapore Writers Festival next month. She plans to organise more of such tours next year. "Literature provides an opportunity to understand a particular place in a new and interesting way. It serves as a touchstone, a way of connecting people to the place and its history," she says. Here are five book-based tours to interesting destinations around the world. 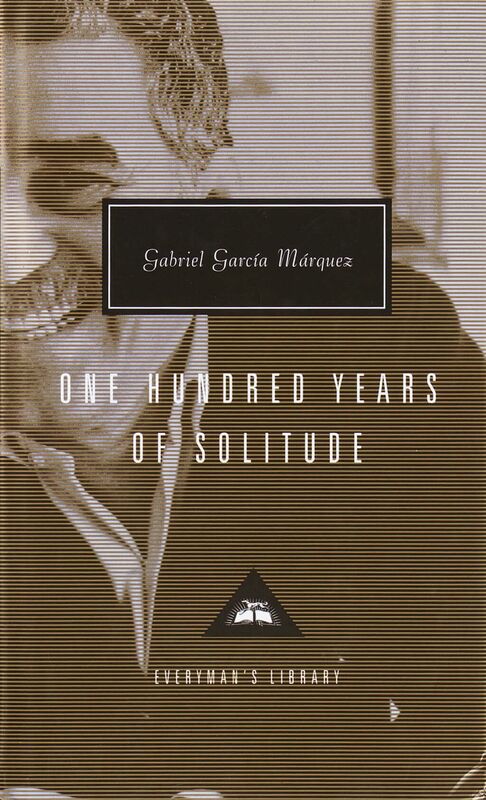 This year marks the 50th anniversary of the publishing of One Hundred Years Of Solitude by Colombian author Gabriel Garcia Marquez. The novel, which tells the multi-generational story of the Buendia family who live in the fictional town of Macondo, has sold more than 30 million copies and is considered one of the most significant works in the Spanish literary canon. It is best known as a paragon of magical realism, a genre in which fantastical elements are woven into an otherwise realistic atmosphere, and it is said that much of the inspiration for Garcia Marquez's style comes from the folklore and wild charm of Cartagena. The Nobel Prize-winning author lived in the colourful colonial town on the Caribbean coast for one influential year in his youth and visited the town regularly until he died in 2014. According to The New York Times, he once told an interviewer for a documentary about Cartagena that the town is where he completed his education as a writer. It is also the setting for his second most famous novel, Love In The Time Of Cholera, and visitors to the town can now reserve a walking audio tour, Gabriel Garcia Marquez's Cartagena (www.viator.com/tours/Cartagena/Audio-Guide-Gabriel-Garcia-Marquezs-Cartagena/d4498-9249P6?pub=vcps), and discover the narrow streets and bright squares through the author's eyes. The three-hour tour has 35 stations divided into 12 squares and 23 streets in the historic walled city Cartagena de Indias. Travellers can wander through the town at their own pace, listening to the narrations which accompany each station along the way. The tour costs US$26 (S$35) a person and, once booked, the equipment will be delivered to the guest's hotel. Guests can visit sites such as Plaza Fernandez de Madrid, where the white facade on the plaza's perimeter was the inspiration for Fermina Daza's home in Love In The Time Of Cholera; and a shaded bench that could have been the one where lovelorn suitor Florentino Ariza watched her from afar. In August, luxury tour operator Scott Dunn launched its Literary Tour Of Cartagena (www.scottdunn.com/experiences/literary-tour-of-cartagena) to nine of the writer's favourite places during a four-hour walking tour. Visitors will have the chance to taste traditional Caribbean foods, which were referenced in Garcia Marquez's work, and listen to the stories of people who knew him well. The tour costs US$118 a person. 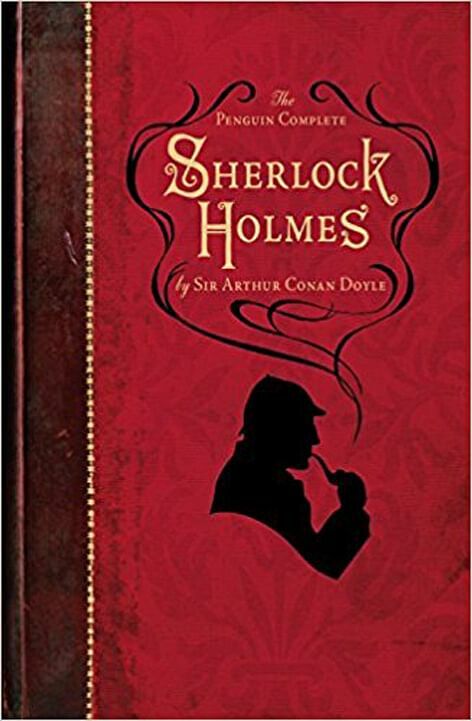 For 130 years, the world's favourite fictional detective, Mr Sherlock Holmes, has been strolling the streets of London in pursuit of the most challenging cases and dastardly villains. In fiction and in film, the adventures of Sherlock and his sidekick Dr Watson have entertained millions. Their fictional home at 221B Baker Street, where The Sherlock Holmes Museum (www.sherlock-holmes.co.uk) is located, is a fan favourite, thanks to Sherlock's expertly constructed study and Dr Watson's recreated bedroom filled with the characters' belongings and handwritten notes. 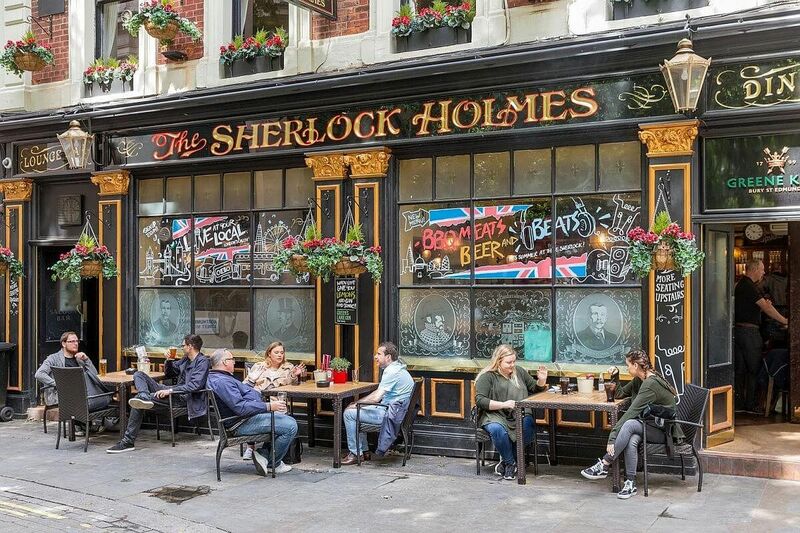 There are apparently about 200 Sherlock-related sites in London, including the Sherlock Holmes Pub and Restaurant (www.sherlockholmes-stjames.co.uk). It used to be called The Northumberland Hotel - the name of the hotel Sir Henry Baskerville stayed in in The Hound Of The Baskervilles, the third of the crime novels written by Sir Arthur Conan Doyle featuring detective Holmes - and houses a permanent Sherlock Exhibit. Wax museum Madame Tussauds has a Sherlock Holmes Experience (www.madametussauds.com/london/en/latest-news/latest-news/the-sherlock-holmes-experience), which takes visitors into Sherlock's world through a theatrical detective challenge. Brit Movie Tours (britmovietours.com/bookings/sherlock-holmes-london-tour) offers a two-hour-long Sherlock Holmes Tour of London, which takes visitors on a walking trail to places featured in the books, real sites that inspired author Conan Doyle as well as locations featured in film and television adaptations of the detective's adventures. Or you can create your own Sherlock itinerary based on suggestions from Visit London (www.visitlondon.com/things-to-do/sightseeing/one-day-itineraries/sherlock-holmes-london#GLUerb8QIoBk0JBA.97) and spend the day sleuthing the sites for yourself. During the Edo period in the late 17th century, celebrated Japanese poet Matsuo Basho (1644-1694) made an epic journey on foot through the Tohoku region in Northern Japan. 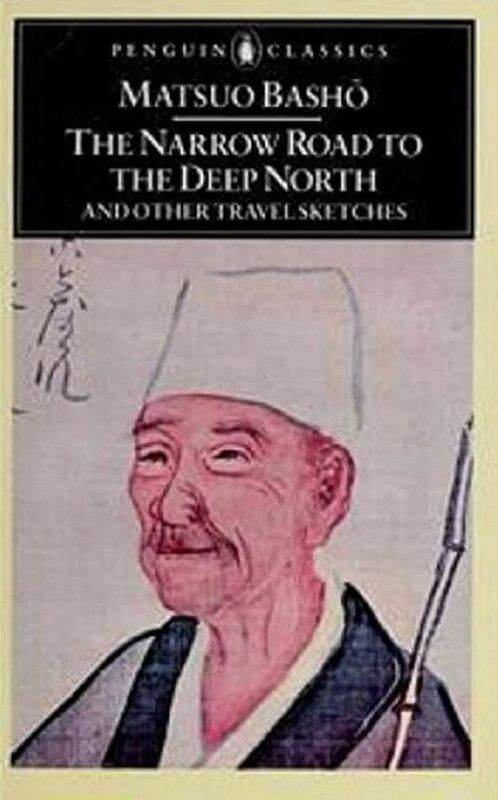 He recorded thoughts and impressions of his trip in a collection of prose and haiku, which was later published as The Narrow Road To The Deep North, now regarded as one of the major works of Japanese literature. His trek inspired Walk Japan, the pioneer of off-the-beaten-track walking tours in Japan, to create its Basho Tour: Narrow Road to the North tour (walkjapan.com/tour/basho-tour-narrow-road-to-the-north) in 2013. Since then, more than 550 people have joined the nine-day, eight-night low-intensity tour that starts in Tokyo and finishes in Kanazawa, following in Basho's footsteps on foot and by train. 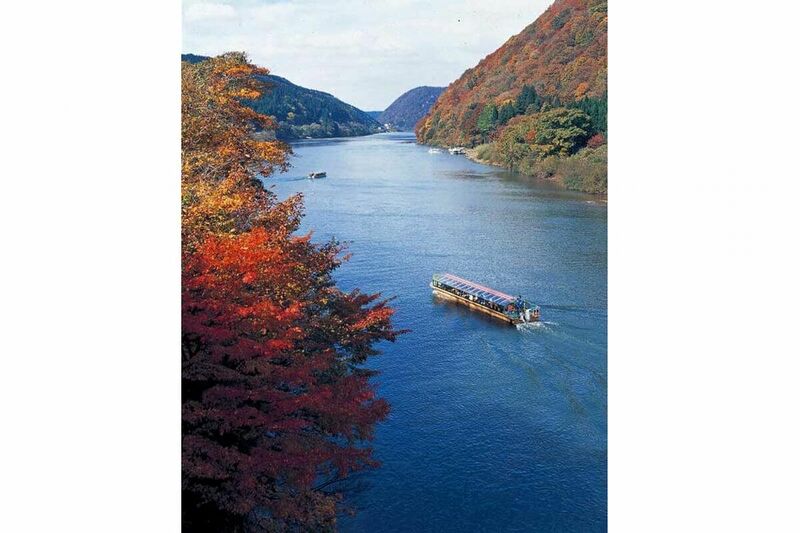 The tour takes travellers along 77km of quiet country lanes, forest trails and mountain footpaths through Tohoku's beautiful scenery and by the Sea of Japan. Participants stop at shrines and cultural sites along the way and take a small boat to cross the mighty Mogami-gawa river, resting in onsens and delighting in the views of the pine-covered islands in Matsushima Bay, just as Basho did. Mr Paul Christie, chief executive of Walk Japan, says: "We wanted to create a tour that would allow travellers to learn about the many fascinating aspects of this amazing country. "What better way than to follow in the footsteps of this literary hero and experience the same beautiful scenes he describes in his sparingly elegant poetry?" The cost of the tour starts at 454,000 yen (S$5,490) a person and includes a guide, local travel, accommodation for eight nights in hotels, lodging in Japanese inns and a Shinto shrine, most meals excluding lunch, baggage transfers and entrance fees. The maximum group size for this tour is 12, with no minimum size. 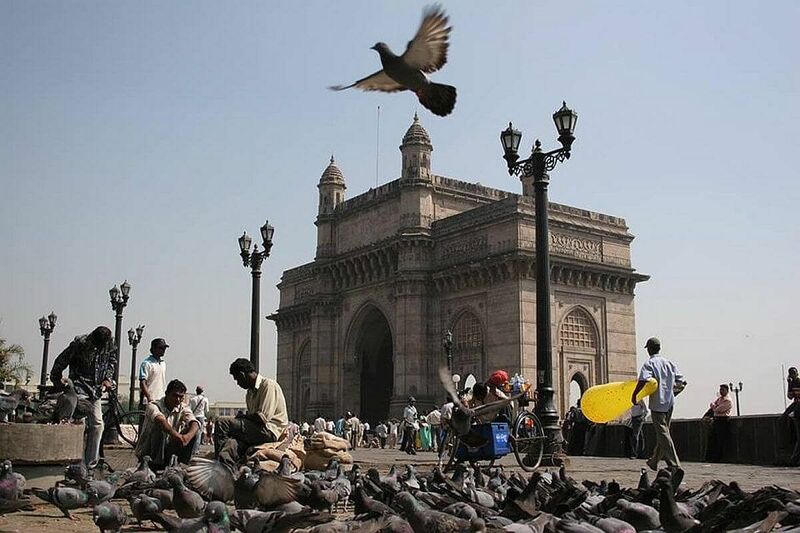 A city of more than 18 million people, Mumbai throbs with life. 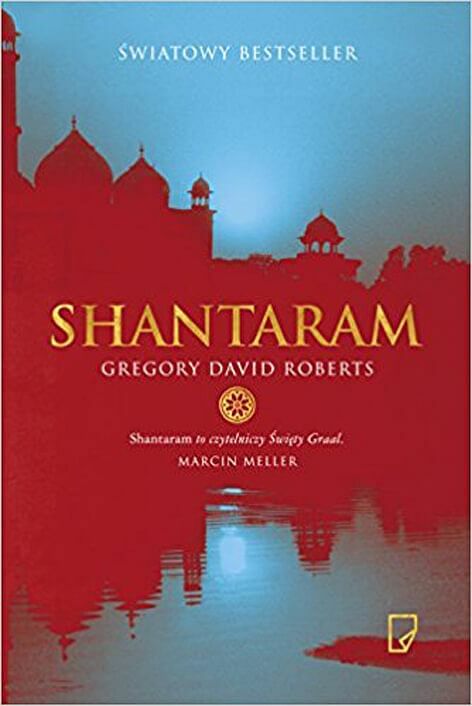 One of the most successful depictions of the loud, complex and densely crowded metropolis is Shantaram (2003), a semiautobiographical novel by Gregory David Roberts. It tells the story of a convicted Australian bank robber and heroin addict who escapes prison and flees to India, evading the authorities and creating a new life for himself in the city's slums. Despite being more than 900 pages long, it became a blockbuster success - selling millions of copies worldwide - and inspired thousands of tourists to explore the city for themselves. The book's popularity is why Ms Shriti Tyagi, founder of Mumbai-based tour company Beyond Bombay (www.beyondbombay.in), included a Lin Baba's Colaba tour of Mumbai when she started the company in 2006. The three-hour walking tour takes participants around the lively Colaba neighbourhood, part of Old Mumbai, to sites which are frequented by the novel's protagonist Lin Baba, including the India Guest House, where he stayed when he first arrived in Mumbai, as well as the iconic Cafe Leopold and Sassoon Dock, which generate a lot of excitement among guests, she says. Mostly attended by students, academics and people who have read or just started reading Shantaram, the tours are operated by request at 3,000 rupees (S$63) a person. Though she has offered other literary tours of Mumbai - based on Salman Rushdie's Midnight's Children and Maximum City by Suketu Mehta, for example - the Shantaram-inspired tour continues to be the most popular. "The novel treads the thin line between fact and fiction and you can actually navigate through the real places in Colaba and reconstruct events from the book," says Ms Tyagi. "I think what makes literary tours interesting is their ability to not only show people how the characters lived in the canvas of Mumbai, but also to get to follow them through the city. The book lends itself to popular imagination." 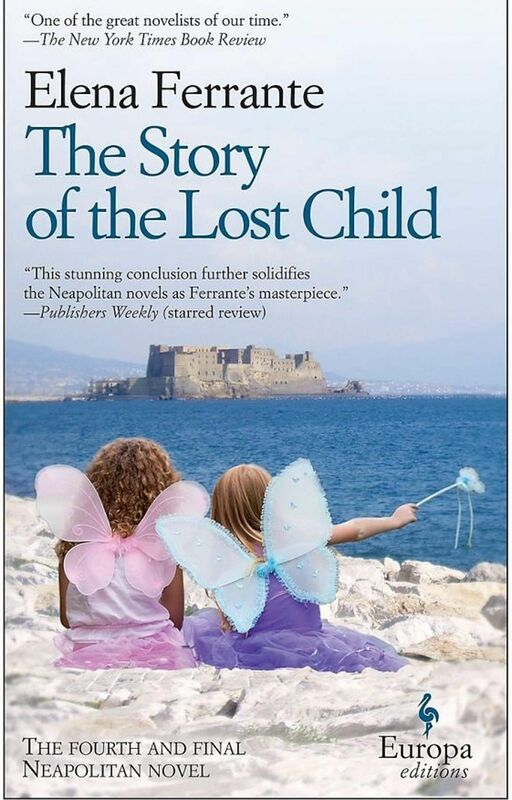 Since achieving international acclaim, author Elena Ferrante's Neapolitan Novels have sparked renewed interest in Naples, the gritty southern Italian city previously dismissed by tourists for its dirty and dangerous mafia-ridden reputation. Primarily a launching point to the more popular destinations of Amalfi, Pompeii and Capri, fans of the novels are now giving Naples a chance, eager to explore the streets and neighbourhoods described so vividly in the series. The four books - My Brilliant Friend, The Story Of A New Name, Those Who Leave And Those Who Stay and The Story Of The Lost Child - which have been published in 39 countries, tell the story of best friends Elena and Lila, women who were born in a tough, working-class neighbourhood of Naples in the wake of World War II and spend the rest of their lives trying to escape its impoverished grasp. In January last year, The New York Times published a story by contributing writer Ann Mah about her attempts to discover the world in Ferrante's novels. 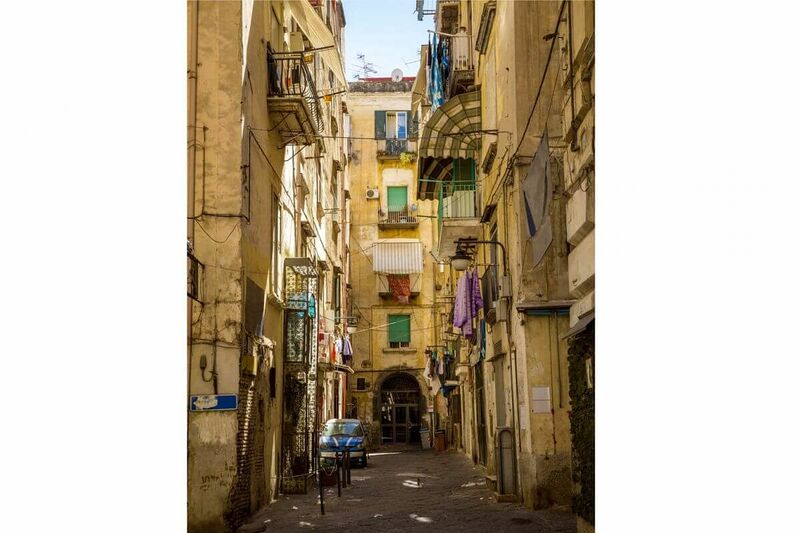 "To view the Naples of Ms Ferrante is to view Naples like a native," she says. And a handful of local tour guides are now offering tailored private tours of Naples, leading travellers around the notoriously complicated city to sites mentioned in the book, such as the Rettifilo, a shopping street where Lila buys her wedding gown; Via Chiaia, the chic street where teenage Lila and Lenu get their first glimpse of a more sophisticated and wealthy side of life; and the Piazza dei Martiri, where Lila had her shoe salon and the location of Feltrinelli (lafeltrinelli.it), the bookstore where Elena worked and gave a book presentation as an adult. Some tours include visits to the troubled Rione Luzzatti neighbourhood, which is thought to be the model for the neighbourhood where the girls grew up; the Neapolitan seaside; and historic Naples pastry shops to try local treats, such as the sfogliatelle, a flaky shell-shaped and cream-filled Italian pastry that a character such as Signor Spagnuolo would have sold at his shop, Bar Solara. Most of the tours are customisable and available upon request through Tours By Locals (a four-hour tour costs US$322, or S$436, for up to three people; www.toursbylocals.com/NaplesMyBrilliantFriendElenaFerranteTour); Context Travel (contexttravel.com/city/naples) and Vesuvius vs Pompeii (vesuviusvspompeii.com/top-five-full-day-itineraries/themed-tours). Feast on History (www.feastonhistory.com/naples-tour-elena-ferrante) tour company also occasionally offers multi-day Ferrante-themed tours and is planning to launch Ferrante Fever: A Naples Travel Guide Inspired By The Elena Ferrante's Neapolitan Quartet, a colour-illustrated travel guide with maps and restaurant recommendations. Contact the tour operators for prices.